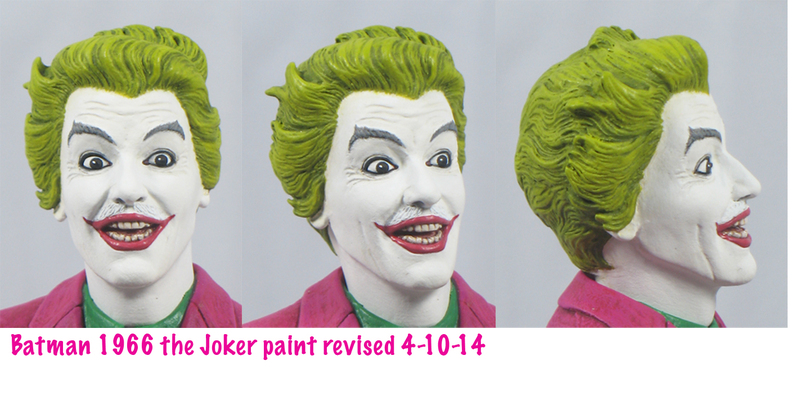 I have made my peace with Cesar Romero’s Joker. Young Dan took the TV Joker for granted. I liked him fine, but he wasn’t a favorite, like Frank Gorshin’s Riddler and Julie Newmar’s Catwoman were. Then, like many guys my age, Teen Dan rejected Romero’s Joker because he wasn’t an unrepentant, murderous psychopath. 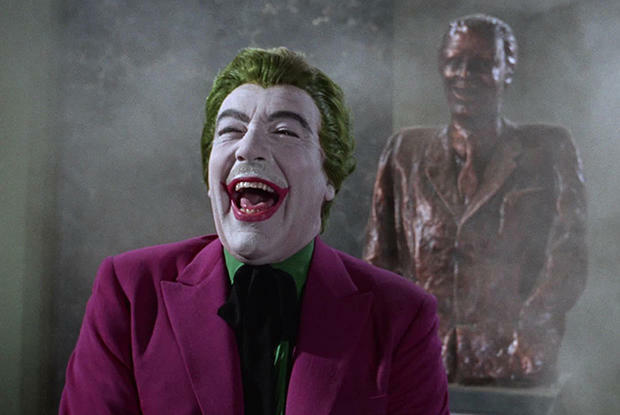 Somewhere along the line, Romero’s Joker became synonymous with the show’s campy buffoonery, an important exhibit in the Case of What Was Wrong About That Show. 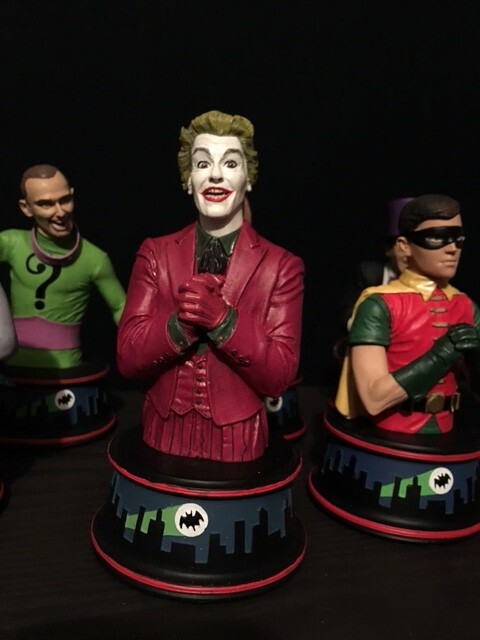 But Older and Wiser Dan has come to the conclusion that both Young Dan and Teen Dan were very, very wrong — because Cesar Romero’s Joker was one of the best parts of Batman ’66. 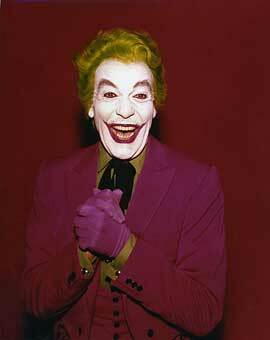 His performance as the Clown Prince of Crime is utterly hilarious in the best sense. He was, it turns out, the perfect Joker for the time. Long typecast as the proverbial Latin lover, Romero cut loose behind the greasepaint and gave us one laugh-out-loud moment after another. 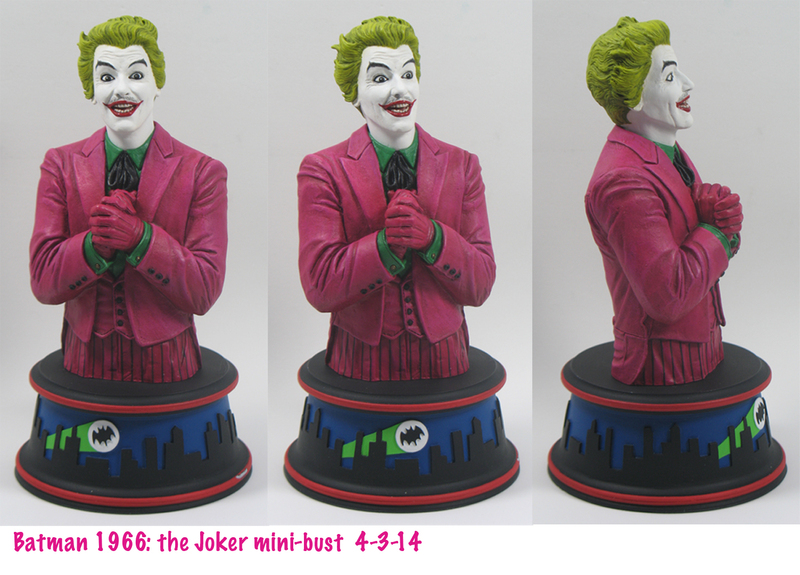 Which is very much part of the Joker’s make-up, as it were. And I gotta tell you, designer Barry Bradfield and sculptor Jean St. Jean nailed Romero’s gleeful villainy in their bust for Diamond Select. Barry Bradfield: This one was actually based on a production still more than the rest. It was a very iconic image and one that I remember from my childhood. I tried a few different ones, but that’s the one that I felt was strongest to be captured in three dimensions. It feels like he’s laughing to himself how “delicious” his plan is. 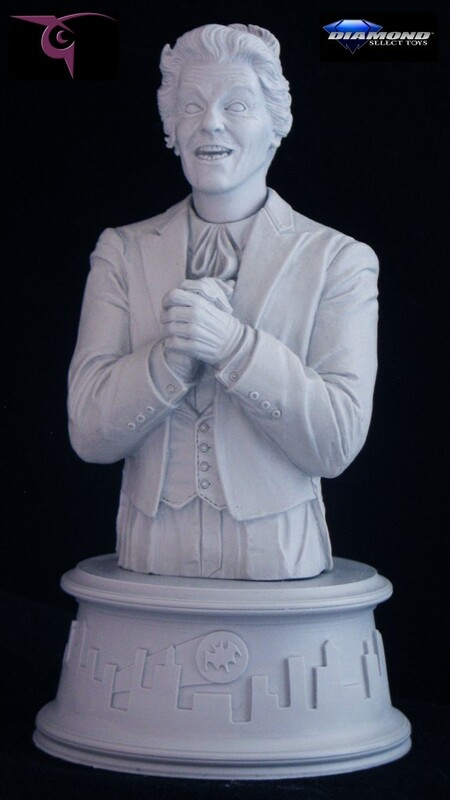 The only other pose considered for him actually ended up being the bust bank that DST made as well, so it’s somewhat of a companion piece, I suppose! Dan: Who’s the best Joker of all time? Jean St. Jean: Romero, without a doubt! They captured the suit from the comic, the make-up and green hair, everything. The subsequent movies always try to get away from the comic or present a “new vision” of the Joker. I really hate that. Barry: They’re all so iconic, and there isn’t a bad performance in the bunch. 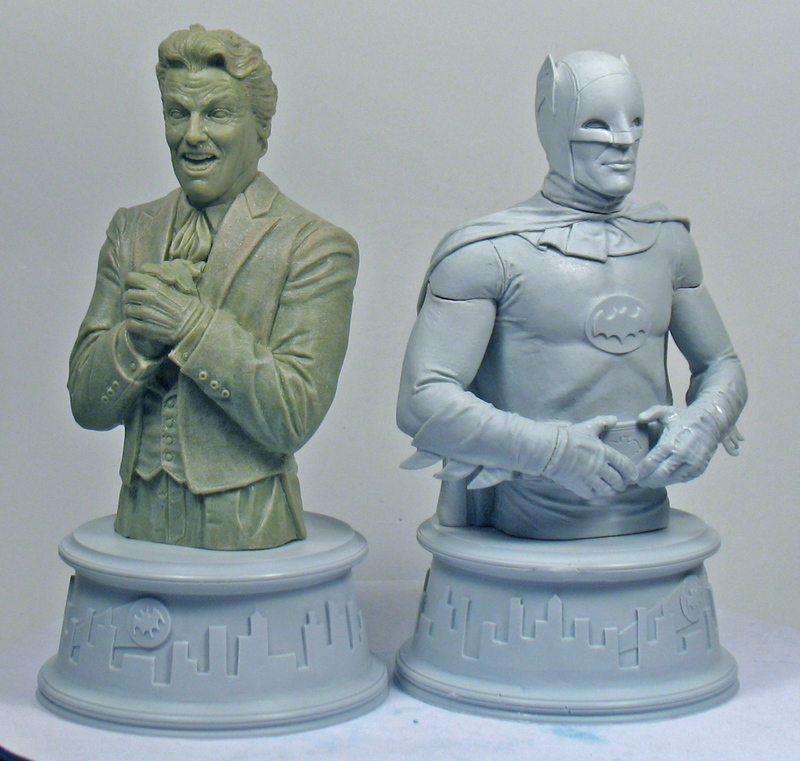 I think each one perfectly fits the style of Batman that was trying to be captured, and the era that they are from. The first Joker I was exposed to was Mark Hamill on The Animated Series. I think that’s the most iconic for me since it probably has the widest range, and he’s still playing him today! They are all so fantastic, though. Romero’s Joker is just so wonderful to watch. I absolutely love the flair he put into his dialogue to make it theatrical. He’s just as fun to listen to as he is to watch. Dan: Which is your favorite Joker episode? Jean: I like The Joker is Wild. The prison escape scheme is fun and the Pagliacci correlation is a really interesting layer added to the story. Barry: I really enjoy the 2-part “The Joker Goes To School” episodes. There are some great moments in those ones, especially when Batman tells the kids that nothing in life is free and then takes a brief look at them as if he’s witnessing the end of their innocence forever. It’s moments like that I didn’t catch as a child but love as an adult. I also love “Surf’s Up, Joker’s Under,” because of the whole competition scene between him and Batman. It’s probably one of the goofier moments on the series, but I love how seriously it was taken, even though they are wearing swim trunks over their outfits.